Shannon joined OCCF in 2017 as the executive assistant to our Philanthropic Planning and External Relations department. Prior to OCCF, Shannon worked in the real estate industry and brings years of administrative skills and experience to her role. She is a dedicated volunteer with the Heart and Soul Academy, an organization that provides life skills for those suffering from anxiety and stress-related disorders. 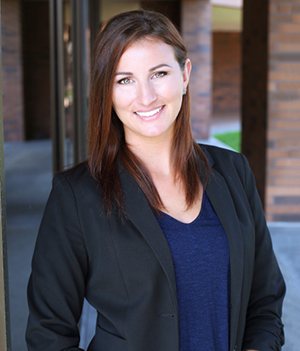 Shannon holds a Bachelor’s Degree in Business Administration with a major in Management from the University of Nevada, Reno.